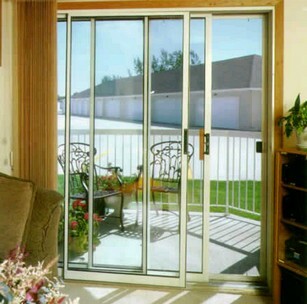 We repair doors all over Orlando and in the Narcoossee area. We have been doing door repairs for over 30 years and have never not been able to repair a door. We include track covers with every service if required. We accept checks, cash, Paypal, and credit cards for your convenience. We understand that your schedule may not permit work to be done during the week so we work 7 days a week, for your convenience. Give us a call at 407 334 9230 anytime for a free estimate.